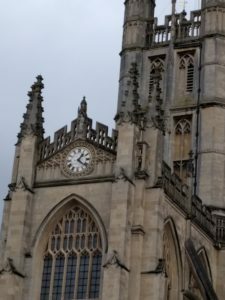 Welcome to the second instalment of my visit to Bath. 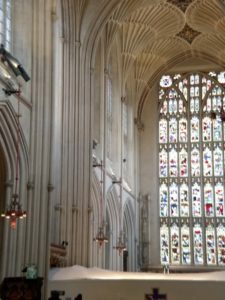 We decided that our second day here should include a visit to Bath Abbey. The weather was cold but dry, and not too overcast. 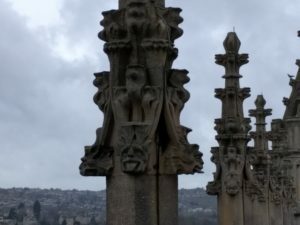 We were hoping to take a tour to the top of the Abbey tower, and though it wasn’t the best day for photographs, there was a distinct possibility that the weather might change for the worse if we delayed our visit for the following day. 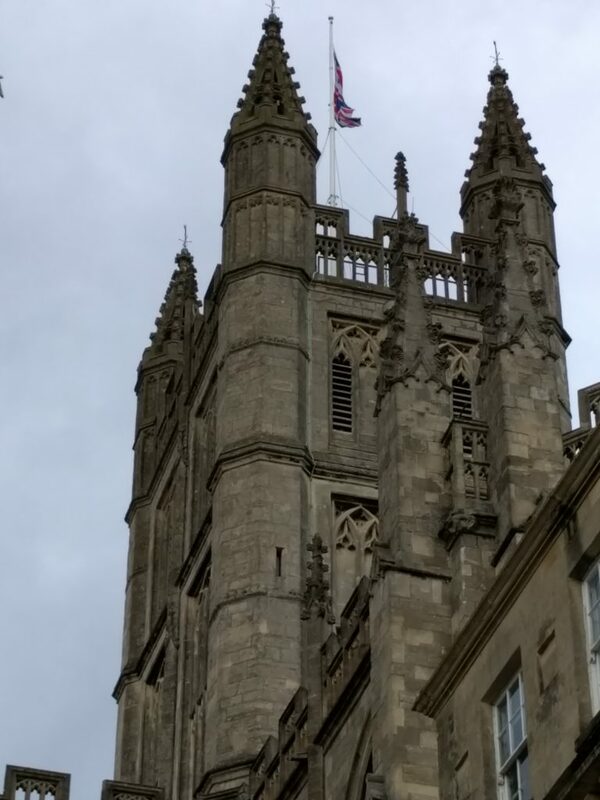 The Abbey is centrally located in the town, facing the Pump Rooms across a wide flagged square. There is another square to one side of the Abbey, which is a pleasant place to sit and listen to the buskers and performers who perform there every day. There has been a place of worship on and near this site since 757AD. The first was an Anglo-Saxon monastery and it was here that Edgar, the first King of all England, was crowned by Dunstan, the Archbishop of Canterbury in 973AD. In 1088, John of Tours became the Bishop of Wells, on the condition that the seat of the Bishop should be moved from Wells to Bath. This he did, also instigating the building of a grand new cathedral to replace the original Anglo-Saxon abbey. John died in 1122, so he did not see his cathedral completed; work on it however did continue, and it is thought that it was probably finished by the beginning of the 1160s. Unfortunately, subsequent bishops preferred Wells to Bath, moving the seat back there — this started a period of decline for the cathedral. 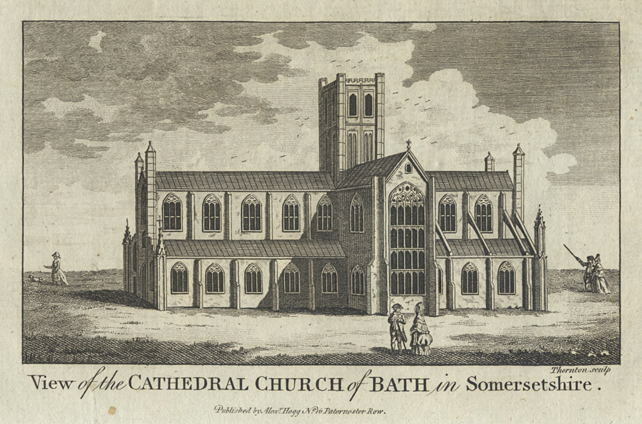 Although a monastery of around forty monks remained in Bath, it was difficult to maintain such a large building. Matters deteriorated further with the arrival of the Black Death in 1398, which halved the monks’ numbers. 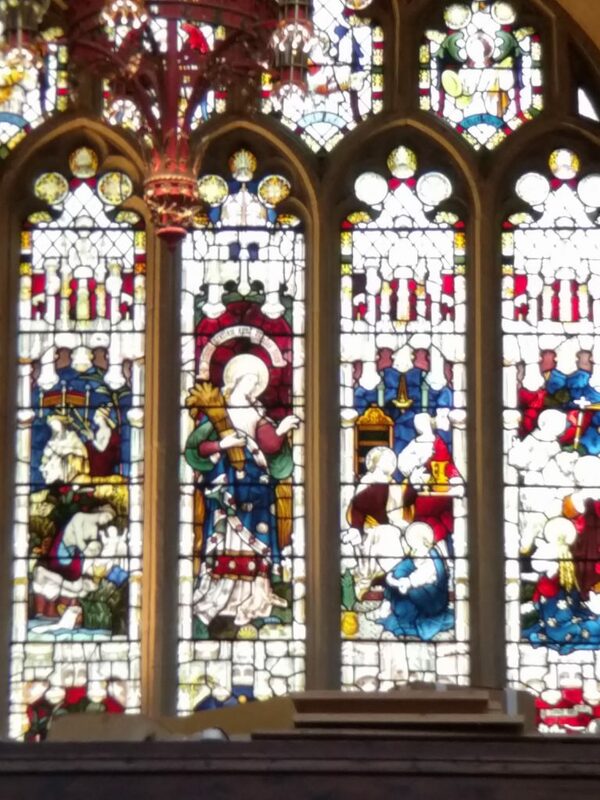 By 1495, when Oliver King was elected Bishop of Bath and Wells, the cathedral was in a sorry state. He allocated funds for its repair, but eventually the decision was made to pull down the old Norman cathedral and build a new, smaller one. Although this church too suffered setbacks, mainly caused by the depredations of Henry VIII’s Dissolution of the Monasteries, when valuable parts of the building were ripped out and taken away, this is essentially the building we see today. 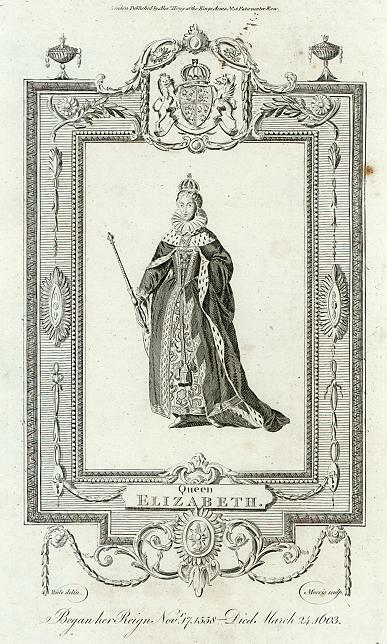 It is ironic that it was Henry’s daughter, Elizabeth I, who was instrumental in the Abbey’s recovery, by her support of a national collection to raise money for its repairs. I won’t go into all the other changes and repairs that took place over the following centuries, suffice to say, the Georgians and the Victorians each made their own ‘improvements’ to the internal fabric of the Abbey. Today, further substantial work is being undertaken to save the historic Abbey floor from collapsing, to install a new heating system, to make better use of the underground vaults, and to ensure that the Abbey is accessible to all visitors. Entering the Abbey gift shop, we purchased tickets for the tower tour and it wasn’t long before we were being led through a discreet doorway and up a winding stone staircase. Now, I should point out that you do need to be fairly fit and agile to do this tour. 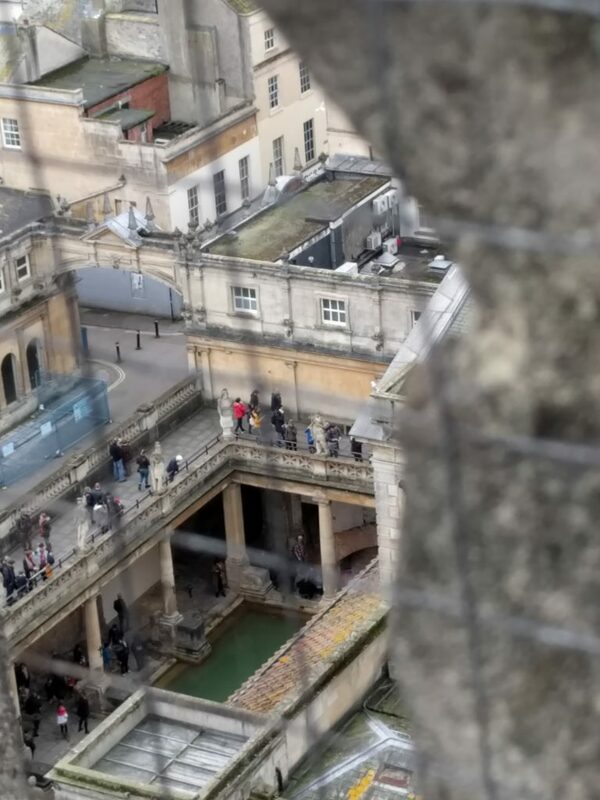 There are two hundred and twelve steps, and some very cramped spaces to negotiate… the stairs themselves are difficult in places as they wind round and upwards. Luckily, there is an opportunity to catch one’s breath about halfway when you reach the bellringers’ room. 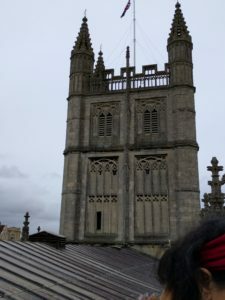 Those bellringers must be pretty fit, not only to get up there in the first place, but also to do the strenuous work of ringing the bells. We were told by our guide that the oldest bellringer is in his nineties, but he still manages to attend bellringing practice twice a week. 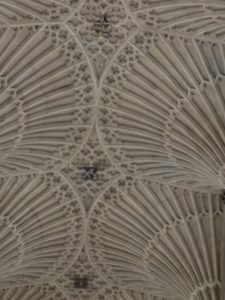 After viewing this room, we were taken to a space directly above the fabulous fan vaulting. 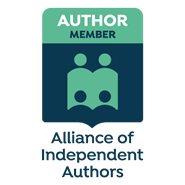 It was quite unnerving to be told that, other than the keystone, there was nothing else supporting the ceiling beneath our feet. I was quite relieved to return to the main tower. Next came the bell chamber, where we saw the enormous bells suspended from wooden frames. 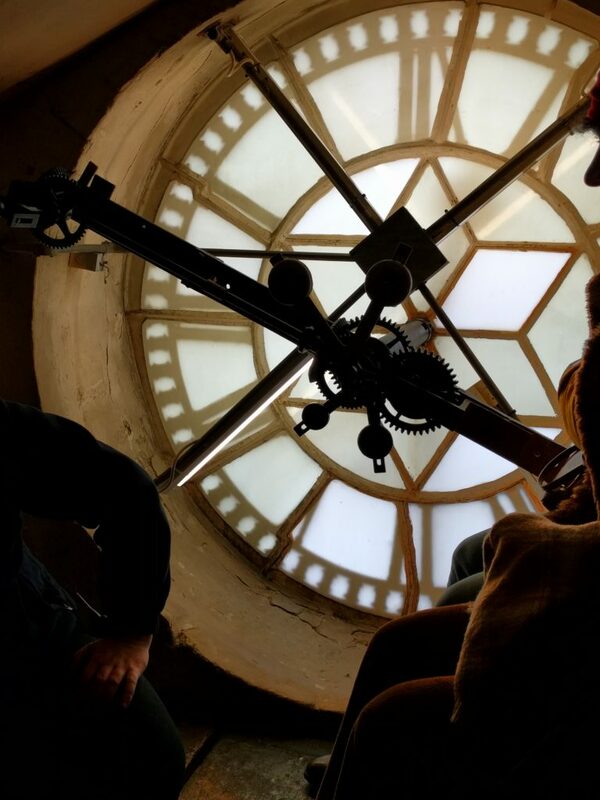 Then we were taken into the space behind the clock face, before climbing the last steps to the top of the tower. 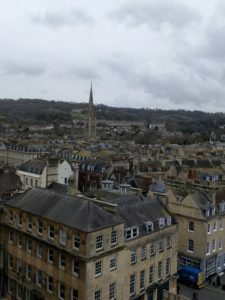 It wasn’t the sunniest of days, but the views over Bath and the surrounding countryside were amazing. You can get a real sense of the planning that went into the creation of this beautiful city. Alas, all good things come to an end, and after a short time on the roof we returned to ground level. 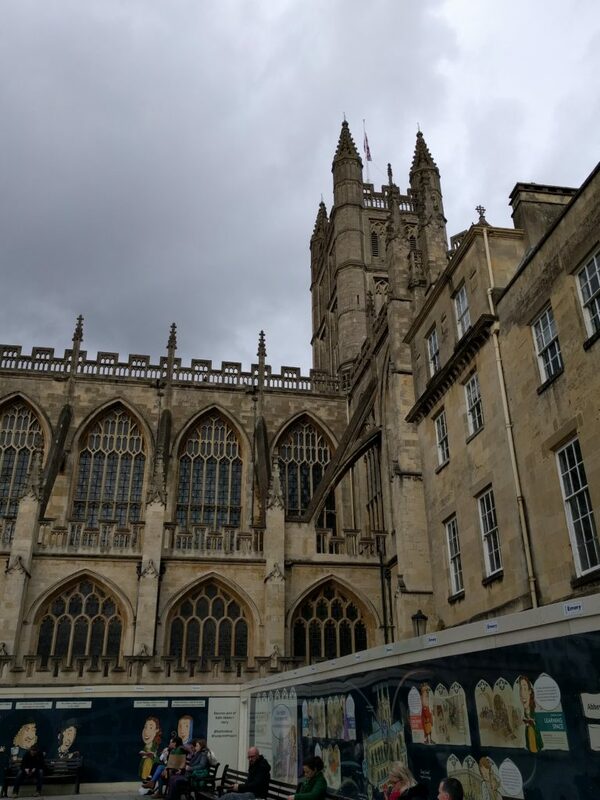 As I mentioned previously, Bath Abbey is undergoing substantial restoration work, and a large part of the building is inaccessible to visitors. Behind the scenes tours are available, but unfortunately there were none during our stay. Maybe next time. 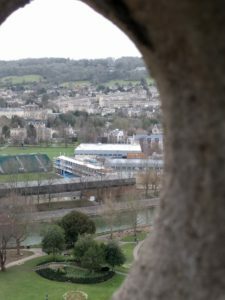 Join me soon for the final part of my trip to Bath.